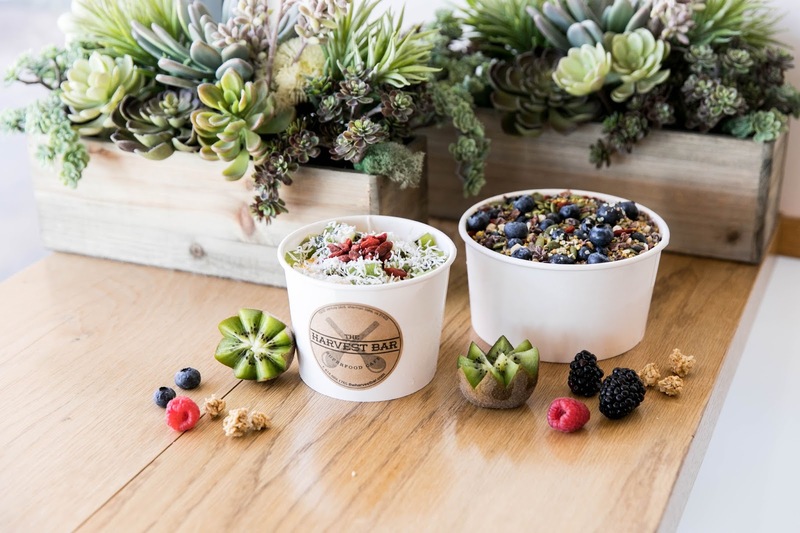 Nov. 4 | Be The First 100 In Line To Get A Free Bowl @ Harvest Bar - Los Angeles - EAT WITH HOP! 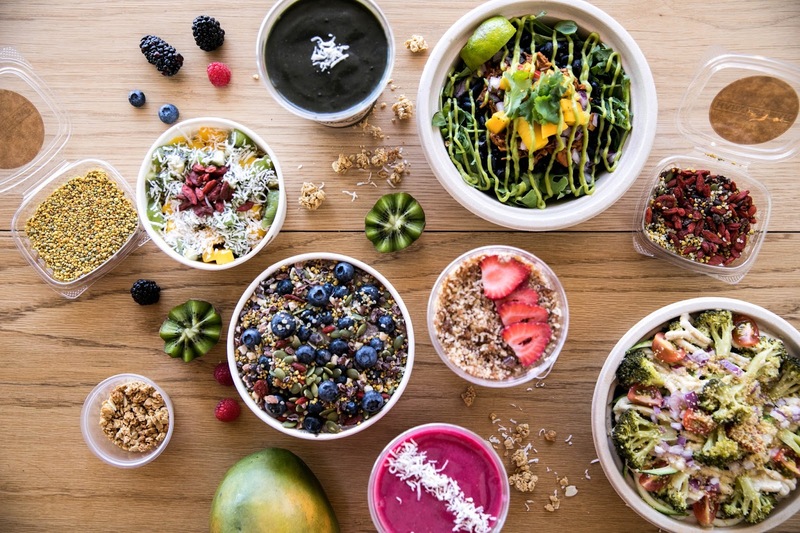 The Harvest Bar, located in Los Angeles, that focuses on serving fresh bowls of superfoods, smoothies, breakfast bowls, and even hot savory bowls. There are vegan and gluten-free options as well! November 4, 2017 on a Saturday. The restaurant opens at 7am.